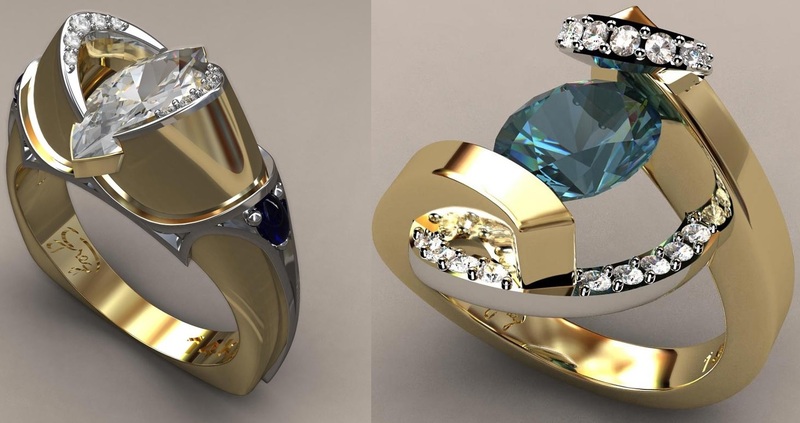 Renowned for his exquisite taste and an unparalleled eye for transforming stones into artistic creations, Martin Katz founded his eponymous company in 1988. 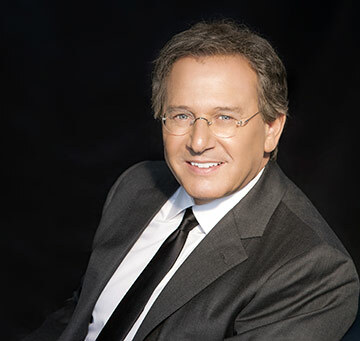 The company, Martin Katz, Ltd quickly gained international prominence with a clientele that includes Forbes 400 business leaders, US Ambassadors and other individuals of affluence with a collector’s spirit. 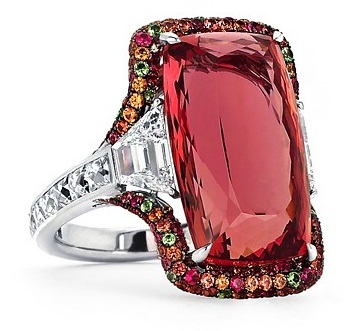 18 carat imperial topaz ring, with two step-cut trapezoid diamonds and micro-set with diamonds, sapphires, tsavorite garnets and tourmalines. 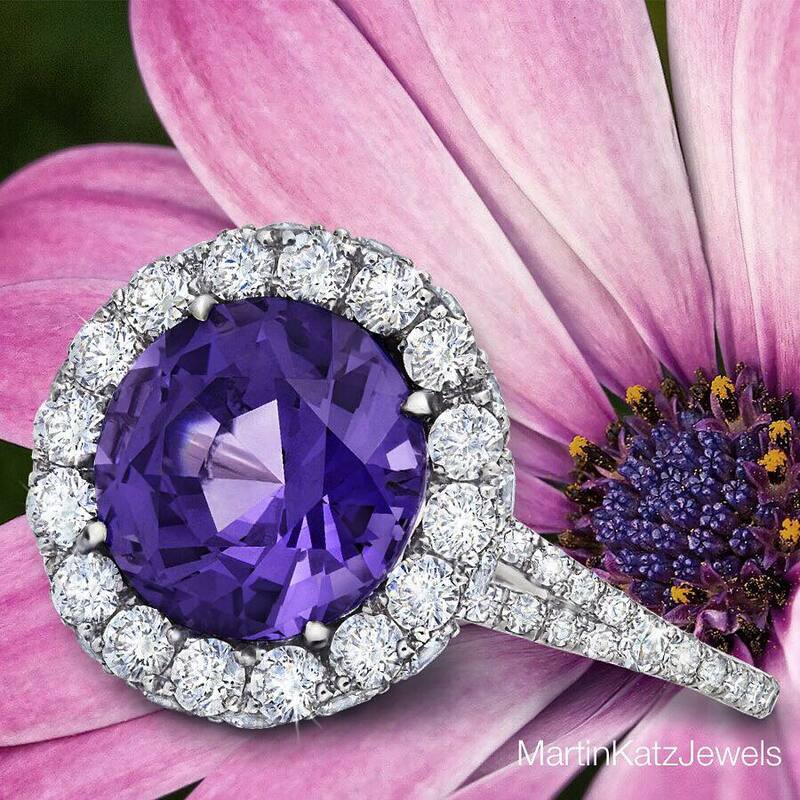 Martin’s passion for gems has earned him wide acclaim for designing beautifully-crafted, couture-quality pieces inspired from his love of vintage jewelry – contemporary pieces with an ‘old soul’. Each piece is one-of-a-kind or limited in production, signed, numbered and made with meticulous attention to detail. His work has been auctioned at Christie’s and Sotheby’s with the hammer prices being significantly higher than the original price they sold for in his salon. Cushion rose-cut diamond of 4.38 carats; surrounded by 12 French-cut diamonds of 2.87 carats; and micro-set with 302 brilliant round diamonds on the band. Set in platinum. Articles about his jewelry are regularly published and many of his spectacular pieces have adorned the covers of Vogue, W, Town & Country, People, Elle and InStyle magazines, to name a few. 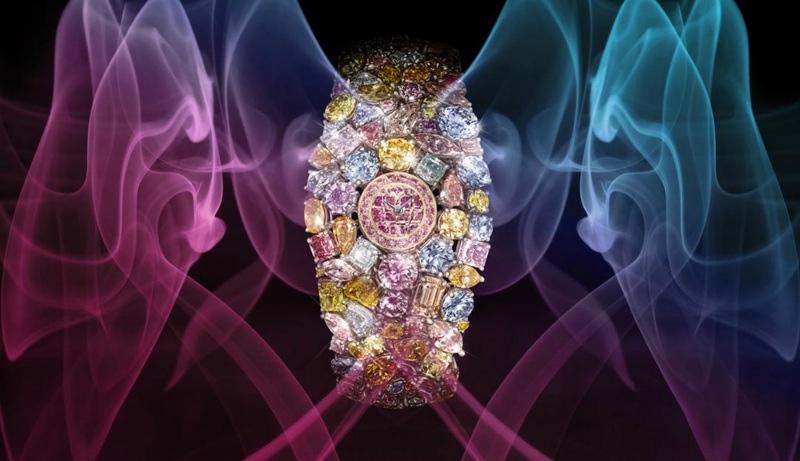 His body of work is not limited to jewelry: Katz designed the Victoria’s Secret $5 million diamond bra in 2009, created jeweled sunglasses for Ray-Ban, jeweled cell phone cases for Motorola and most recently designed a $1 million perfume bottle for Donna Karan. Katz attended Indiana University, where he began selling jewelry on campus. Upon graduation he moved to Los Angeles and became an associate salesman at the Beverly Hills Laykin et Cie, a high end jewelry salon located inside of the famed I. Magnin specialty stores throughout California, and it was here that he enhanced his knowledge and love for vintage jewelry and rare gem stones. 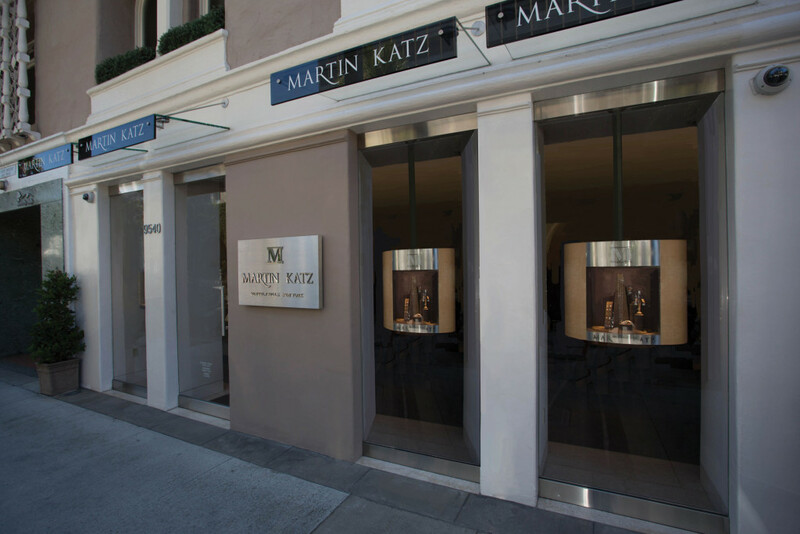 Today, Martin Katz is exclusively sold at his Beverly Hills boutique and in the world’s finest department store, Bergdorf Goodman in New York City. Paraiba pear-shaped cabochon drop, 10.46 carats; 91 paraiba cabochons of 70.45 carats and 141 round diamonds of 18.52 carats; 16.5″ length. Set in platinum. 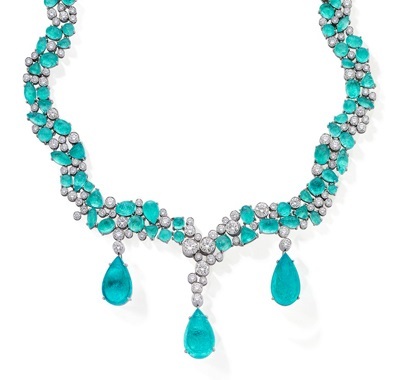 Shown with detachable paraiba pear- shaped cabochon and diamond earrings set in platinum. Recently, Kim Kardashian was spotted wearing Martin Katz diamond earrings at her wedding with Kanye West. Kim wore the “Tobey” stud diamond earrings surrounded by 100 micro set diamonds set in 18 karat white gold. The earrings were a gift from Kanye and Kim first wore them to Kanye’s New Year’s Eve concert in 2013. Actress Eva Longoria wore Martin Katz jewelry to the premiere of “Foxcather” at the Cannes Film Festival on May 19th. Eva wore diamond “Toby” stud earrings. She paired her earrings with Martin’s signature diamond micro band ring. She also wore these earrings and a ring by Martin Katz on May 12th, but also May 16th, while hosting the 2014 Global Gift Gala during the Cannes Film Festival. 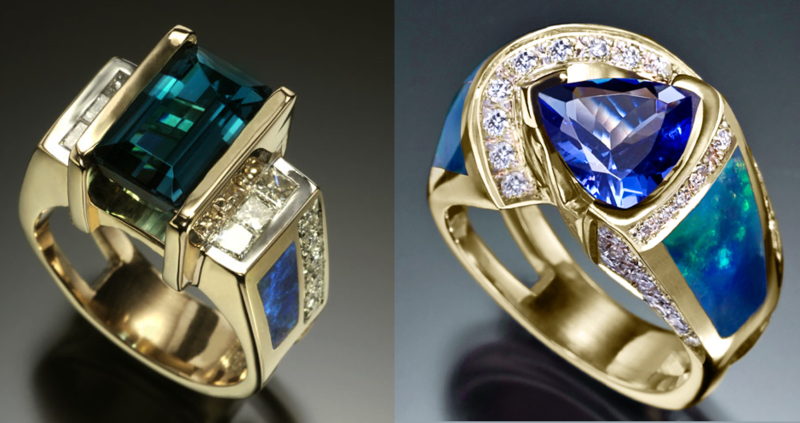 The jewelry by Martin Katz is available at the designer’s Beverly Hills boutique. 824 Tsavorites 21.47 carats; 278 round diamonds 2.25 carats; in antiqued sterling silver, 18K yellow gold and platinum setting. 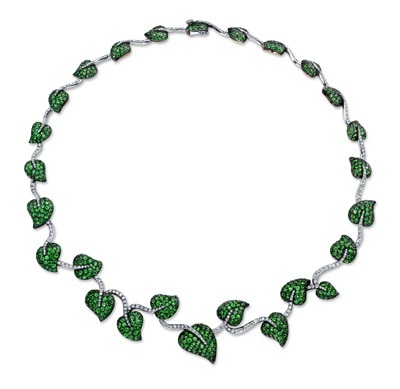 Contact Us About Our Nature Collection of White Gold and Diamond Necklaces for Women Contact the Martin Katz Team at 310-276-7200 about our Nature Collection of white gold and diamond necklaces for women. 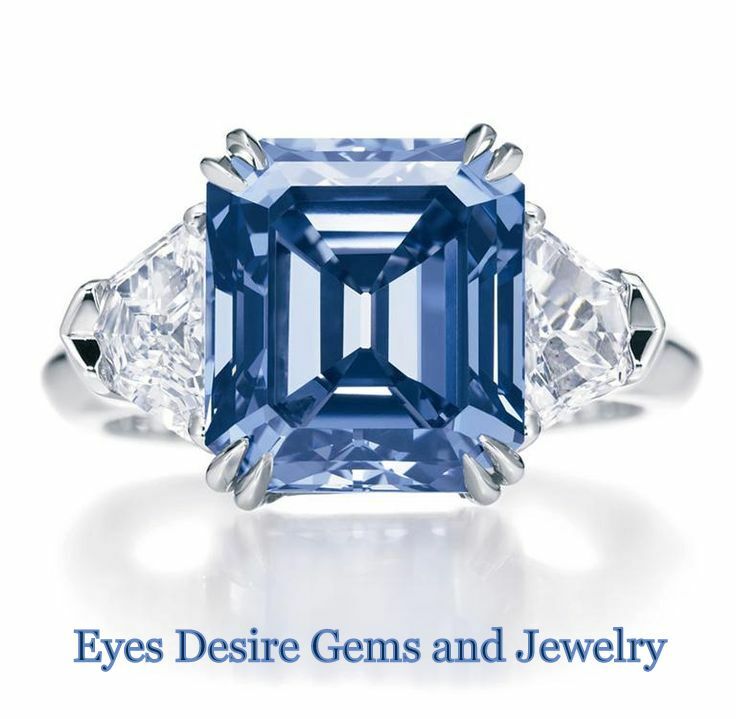 Our team helps you with a personalized consultation at our celebrity diamond jewelry store. 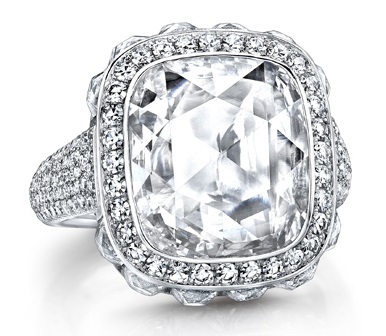 We also offer private consultations to try on our luxury diamond jewelry pieces.